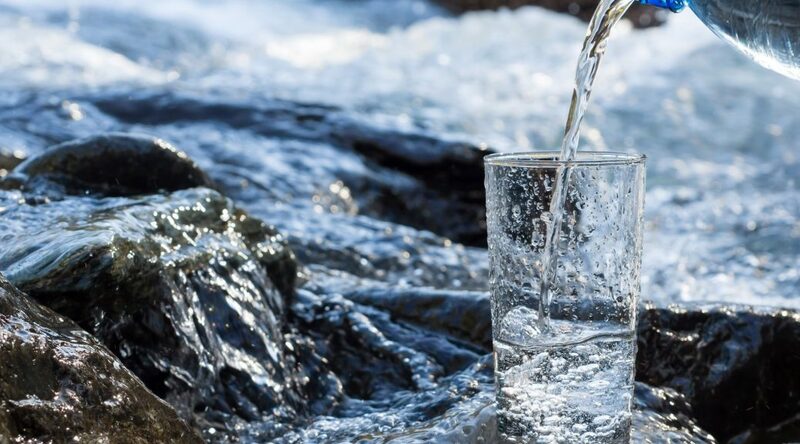 Understanding the different water sources and methods of extraction will help New York City employees answer questions about the taste, quality, and safety of a specific type of water. 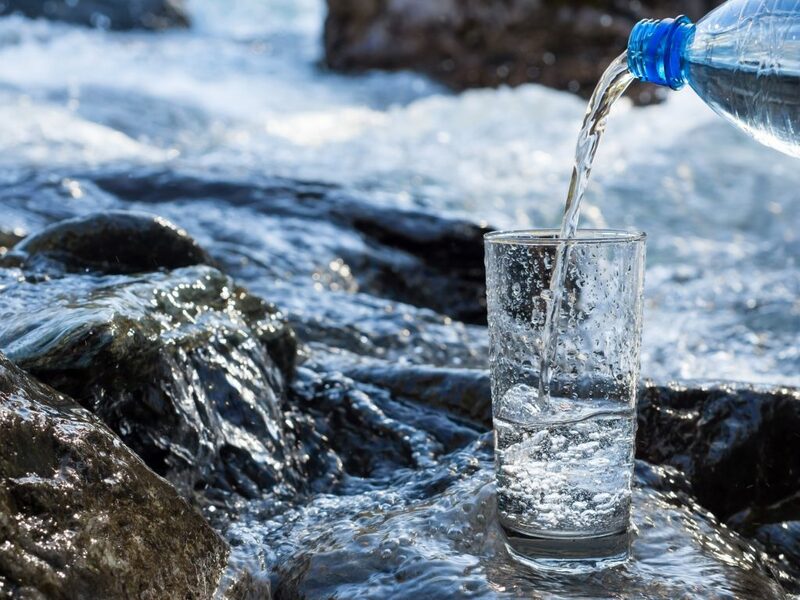 This is especially important as 82 percent of Americans think they should drink more water and 90 percent believe that bottled water is a healthy and convenient beverage. 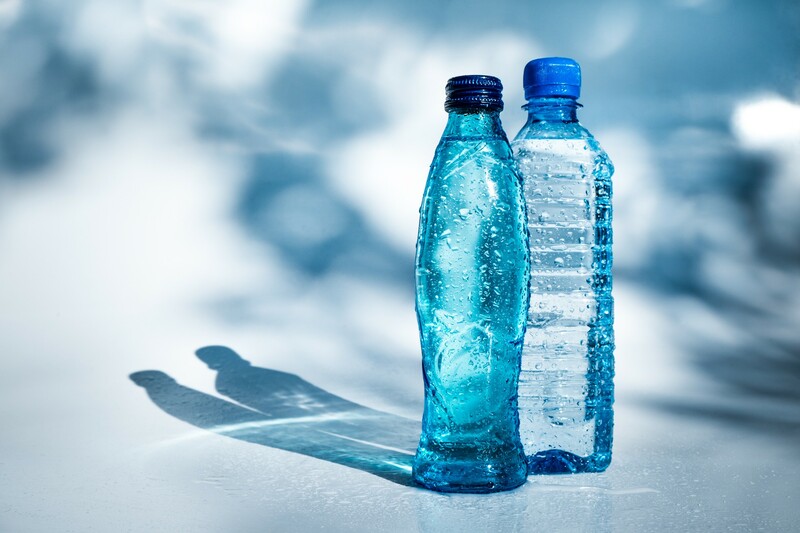 To help your New York City employees stay hydrated and healthy, make sure to include bottled water in your office break room vending machine. Try offering healthy snacks with healthy beverages at a reduced cost. It not only keeps everyone hydrated and satiated, but it’s also a great moral booster. For more information about adding healthy vending machines to your New York City break room, call Healthy Vending at 917.572.3671. Previous PostHealthy Vending in New York City Continues to GrowNext PostNew York City, Are You Ready for the Next Generation of Sparkling Bottled Water?